Is it appropriate to make a film about the assassination of a current world leader? This is a question I’ve been asking myself ever since the threats leveled at Sony over the release of The Interview started to gain media attention. Is it free speech or morally questionable? Is the fact that it is a comedy demean the situation even more? Do filmmakers have the right to make a movie about the planned killing of a living despot? We recommend you keep yourself distant from the places at that time. 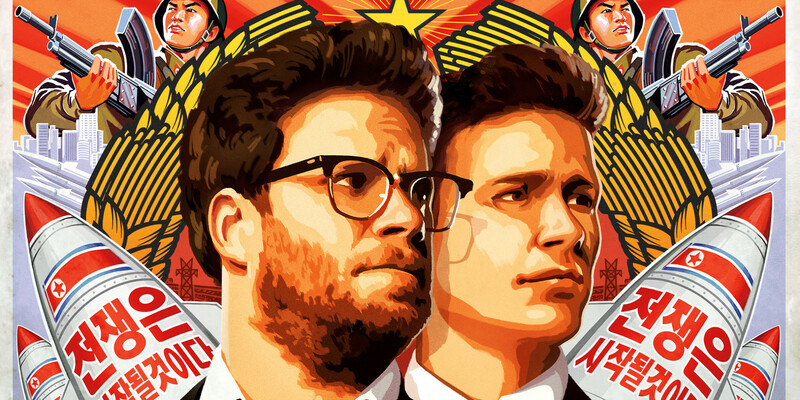 At this time, both the New York and the DC premieres of The Interview have been canceled, along with it’s release on Christmas Day. Whether or not the threats should be taken seriously or if Sony should have pulled the release is a story for another article. I want to discuss whether the film should have been made. The Interview is not the first film about the assassination of a political leader. 2009’s Inglourious Basterds rewrote history to tell a fictional account about the successful assassination of Adolf Hitler. The Interview is also not the first film about the assassination of a living head of state. Death of a President (2006) is a future history mockumentary about the aftermath of the assassination of then-sitting President George W. Bush. 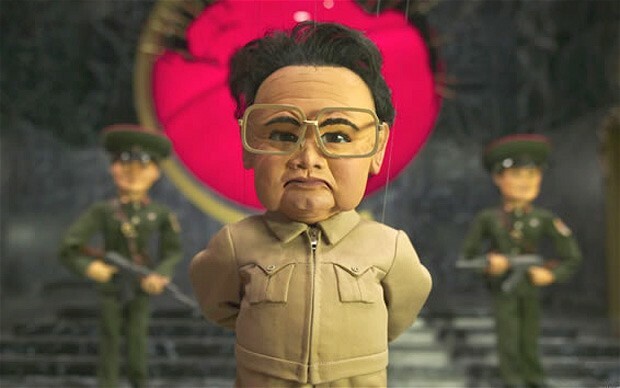 It’s not even the first film to kill a current North Korean leader; Team America: World Police (2004) features the impalement of Kim Jong Il, father of the current dictator of North Korea. Furthermore, it is common for films to use assassination for plot points concerning fictional leaders and characters, such as All the Kings Men, The Manchurian Candidate, Bourne Identity, and even Zoolander. This is what The Interview is doing. The writers could have easily wrote a character with strong resemblances to Kim Jong Un. They could have created a fake country and a fake world leader and still made the same movie. However, as a society we think less of North Korea. 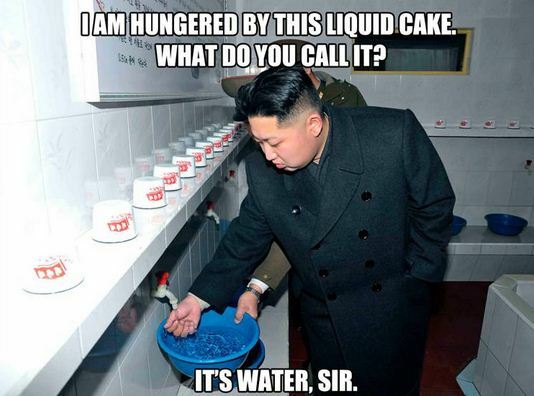 We think less of Kim Jong Un. We have memes about him looking at things, hanging out with Dennis Rodman, and just being a complete imbecile from our own fictional creations. I participate in passing around links from Imgur or Reddit mocking him as a world leader; however, there is something disturbing about a filmmaker going further and creating his fictional assassination. I also, however, despise censorship. It is my right as a critic to analyze a film and discuss the ramifications of its creation. It is the creator’s right as a filmmaker to choose the subject matter. Subject matter decisions will always be controversial. From the Catholic Church’s response to The Last Temptation of Christ to Scientology’s stance on South Park, it is not uncommon in Hollywood to have your work met with controversy and criticism. Without filmmakers attempting to push the line further and further to what we will accept as a culture, we wouldn’t be where we are as a society. Take Spike Lee’s Do The Right Thing. Following the release, several critics argued the film could incite riots in the black community. This didn’t happen. The conversation that did happen following the release changed the discourse on respectability politics and race relations. In the wake of the Sony Hack threats, we are forgetting why many of us young-blooded twentysomethings wanted to see this movie in the first place: it looked funny.